As pre-medical students, you’re often busy studying for classes and participating in extracurricular activities. Finding time to study for the MCAT can be very difficult but it’s not impossible. In fact, we’ve written a whole post here just to help you squeeze in some extra studying time. What extra time, you ask? The answer is during your travels. No pre-medical student can be a couch potato. You are traveling to various places all the time. Sometimes the trip is just a few minutes walk to class but other times it can be days to visit family and friends. Below, we’ve provided for you 5 ways to prep for the MCAT while traveling. Listen to MCAT prep. People listen to music all the time while they travel. It is extremely easy to put on a pair of earphones and just let the sound enter your ears. Instead of playing songs, play some MCAT prep instead. If you’re not sure where to find audio for MCAT prep, check out the online video lessons from Magoosh’s MCAT prep. 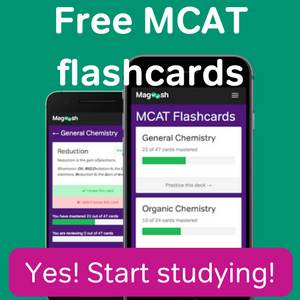 Make MCAT flashcards. Flashcards are an excellent way to prep for the MCAT while traveling. It’s true that you have to make the flashcards beforehand but just making the flashcards is a form of studying. Once you have them, you can carry them with you all the time. Whenever you are traveling or have some downtime, flip through a few to review some key MCAT concepts. Have a friend quiz you. A travel buddy can make a good study buddy. Instead of having your usual conversations with your friend during your travels, ask them to quiz you on MCAT concepts. 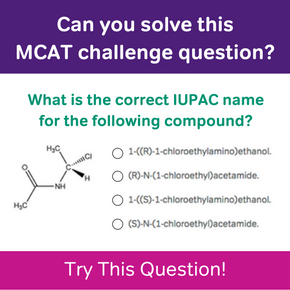 If you’re both studying for the MCAT, you can quiz them too! This will help prepare both of you for your exams! Digitize your study materials. Traveling can sometimes make it difficult to access your study resources. You may not be able to bring your books with you or have internet connection. In these scenarios, it is best to have digital copies of all of your MCAT prep materials. This way, you always have a handy way of accessing your study materials. Rehearse mentally. If all else fails, you can always review the material in your head. Test your memory and see if you know some important facts for the MCAT. Even if you think you already know everything, the review and repetition is still good MCAT prep and may help you on your exam. 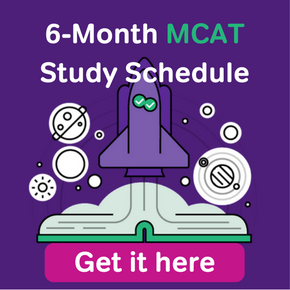 Should I do an MCAT Bootcamp?